On Sunday 25th June 2017, The Zemel Choir in the magnificent Cathedral of St John in Norwich was simply magical. 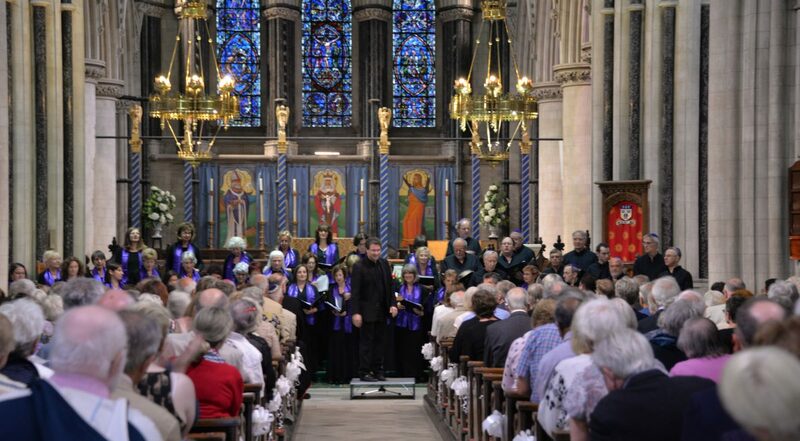 The 50 strong mixed Choir from London, under the musical direction of conductor Benjamin Wolf, treated well over 200 people to spell binding concert. 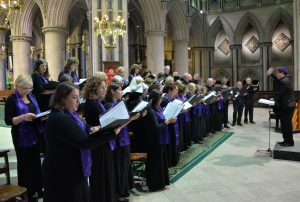 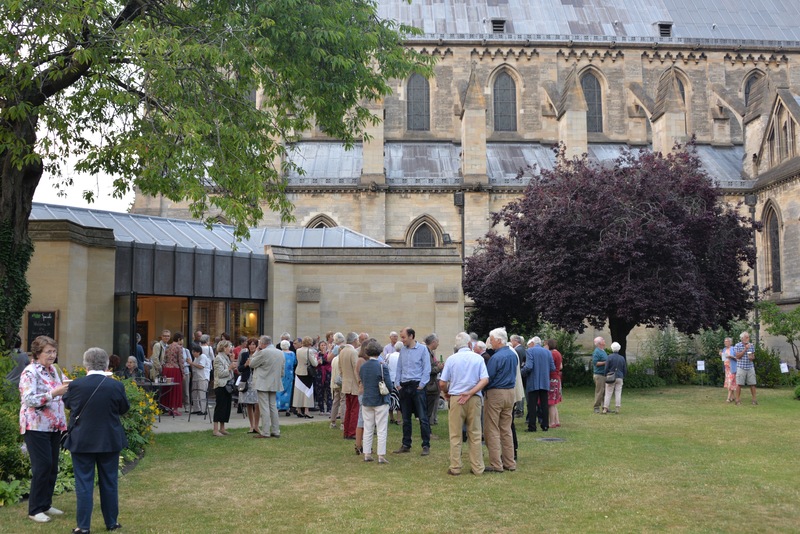 The Choir came to Norwich to support fund raising for the new Jewish Community and Heritage Centre which will take shape next year in the Synagogue. 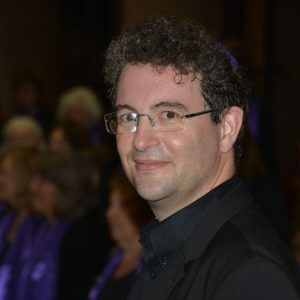 There was a wonderful programme of liturgical, traditional and contemporary Jewish music all beautifully explained by the hugely talented Benjamin Wolf who even managed to take the role of Cantor in two of the songs whilst conducting with his back to the choir! 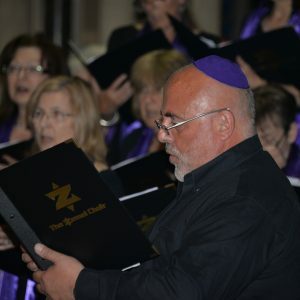 The sound of Jewish music complete ly filling the enormous Catholic Cathedral brought a lump to the throat and a tear to the eye. 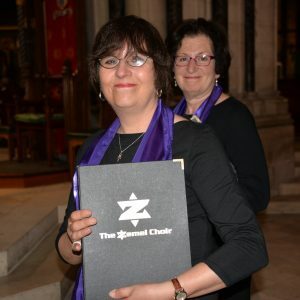 Interfaith in Norwich is strong! Finally, we would all like to thank the Dean and clergy of St. John the Baptist Cathedral for their generosity and support in allowing The Norwich Hebrew Congregation to hold this fund raising concert in their Cathedral.